If you are considering a flooring project, you have a wide array of options. Selecting the right flooring material depends on room type, geographic location, and your lifestyle. These comprehensive flooring guides can help you make the right choices. 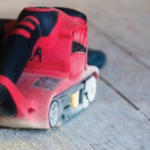 Many types of flooring require specialized tools and expert installation, but a reasonably handy homeowner can install others. This guide will help you to determine whether you can accomplish the installation and will give you how-to tips. If ordinary flooring options do not suit your needs, consider other materials now available, such as leather, glass, liquid lava tiles, or antibacterial ceramic stoneware. Whether your goal is to be eco-friendly or dramatic, an alternative flooring option may capture your imagination. 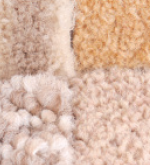 Carpeting comes in many styles, materials, and colors, with a price range to fit any budget. A quality pad underneath gives your carpeting a softer feel and can extend it's life. Carpet squares are an alternative in some spaces. Find out what you should consider as you select new carpeting. If you are flexible about color, style, and flooring type, you could save money by shopping at discount, overstock, and liquidation sites. You may also be able to work with your contractor to minimize project expenses. 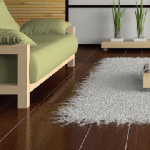 This guide outlines how to determine a good value on flooring materials. Laminate flooring is an excellent option for many rooms. 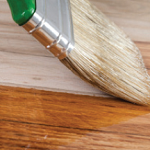 It can mimic wood, tile, stone, or other materials, and it requires little upkeep. 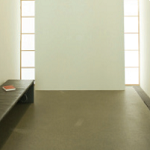 Explore the various styles and learn about installation considerations in this guide. 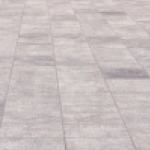 Typical stone flooring materials are granite, slate, marble, travertine, and limestone. Stone tiles are available in a variety of sizes, and no two stone floors are exactly alike. Discover whether stone is right for your home and how to keep it looking attractive once it's in place. 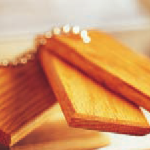 Cork and bamboo are considered by many to be "green" flooring options. Cork is harvested without killing the tree, and bamboo grows so rapidly that many think of it as renewable. 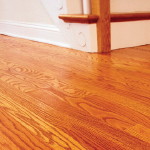 If eco-friendly floors are on your mind, explore your choices in this guide. Your floor's foundation is the subfloor, and most flooring options require it to be flat and smooth. 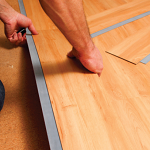 Subfloor preparation is the key to a successful flooring installation. Whether you do-it-yourself or hire a contractor, it's important to understand what makes a high quality subfloor. Tile flooring is made from ceramic, porcelain, and several other materials. It is versatile, and can be accented with artistic tiles or laid in a mosaic pattern. 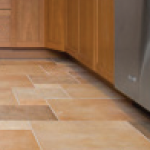 This guide presents tile flooring options, discusses the advantages of various materials, and reviews the installation process. Forget the old patterned linoleum of years gone by. Today's vinyl flooring is durable, beautiful, and easily maintained. Available in sheets or tiles, vinyl styles include wood, tile, stone, and many others. Wood flooring can provide a warm, welcoming feel. From light oak to dark mahogany, the range of colors and patterns will satisfy many tastes. 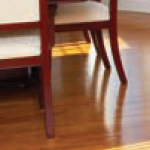 Find out about wood flooring choices, acclimating the wood, and maintaining humidity to preserve your investment.